Check out how the borough’s well-to-do used to celebrate Christmas. 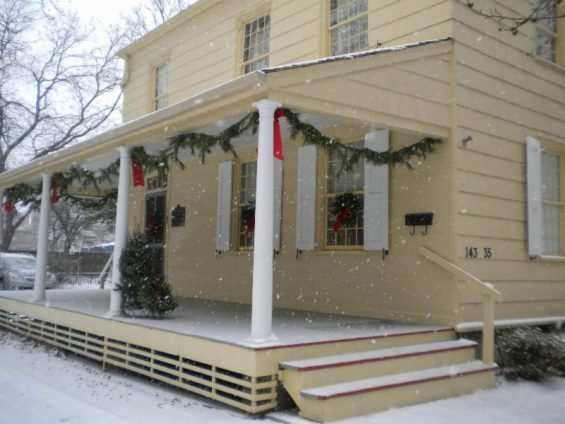 The Queens Historical Society is hosting the 31st annual Historical Holiday House Tour through Corona and Flushing this year on Sunday, Dec. 9. The tour, which will run from 1 p.m. to 5 p.m., will showcase seven historical sites that will be decked out for Christmas in antique fashion. This tour allows participants to set their own pace and see as many sites as they choose. The participating sites will be decorated as they were during the holiday season of their period. The sites on display will be the Louis Armstrong House Museum; the Bowne House; the Flushing Town Hall; the Friends Meeting House; the Kingsland Homestead; the Lewis H. Latimer House Museum; and the Voelker Orth House. Some historical locations will offer activities, crafts and refreshments. Visitors will be able to walk or ride a shuttle provided by sponsors between each location. The main shuttle route even stops right in front of the 7 train. The first venue is the former home of jazz musician Louis Armstrong, which is now the Louis Armstrong House Museum, at 34-56 107th Street in Corona, where his wife lived until her death in 1983. The museum will be decorated for the holidays in accordance to tradition, and the tour will feature rare audio clips from the famous musician’s personal recordings, including him reading ’Twas the Night Before Christmas in 1971. 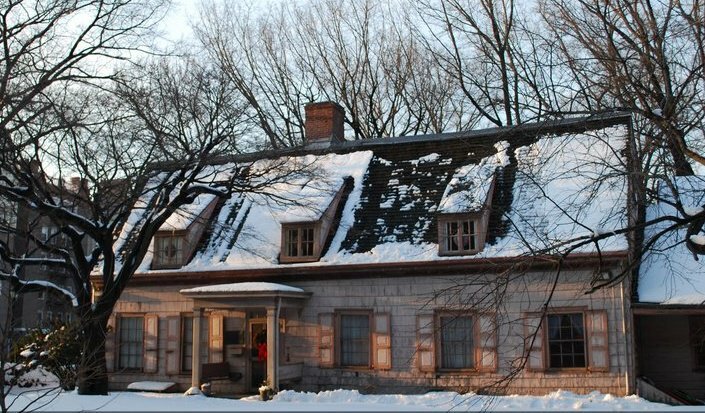 The tour will also include a stop at the Bowne House at 37-01 Bowne Street in Flushing, which was built in 1661 and is the oldest house in the borough. Visitors can also stop by the Flushing Town Hall at 137-35 Northern Boulevard in Flushing, which was built in 1862. The building is the site of many historical events including murder trials, operas, visits by Teddy Roosevelt & Ulysses S. Grant, and more. History buffs will also have a chance to stop in at the Friends Quaker Meeting House at 137-16 Northern Boulevard in Flushing, which was built in 1694 and is the oldest building in the City that has been continuously used for religious services. Another stop on the tour is Kingsland Homestead at 143-35 37th Avenue in Flushing, which was built in 1795 and is now the headquarters for the Queens Historical Society. There will be a new poetry exhibition, live performances and an open gift shop at the venue throughout the day. The Lewis Howard Latimer house at 34-41 137th Street in Flushing was home to the son of fugitive slaves who helped develop the light bulb and telephone, and will be open for a tour and holiday refreshments during the event. The final stop on the tour is The Voelker Orth House at 149-19 38th Avenue in Flushing, which was built in 1891 and will be decked out in traditional German holiday decorations in honor of the German immigrant newspaper publisher that lived there. Visitors will be able to join in a sing-a-long, and enjoy cookies and hot cider. Branka Duknic, Executive Director of the Queens Historical Society encourages everyone to engage in this holiday learning experience, especially families. “It’s a cozy, beautiful, family affair that involves community and historic lessons on Flushing and Corona,” Duknic said. Tickets for the event, which give access to all seven sites, cost between $5 and $15 and should be purchased ahead of time at eventbrite. 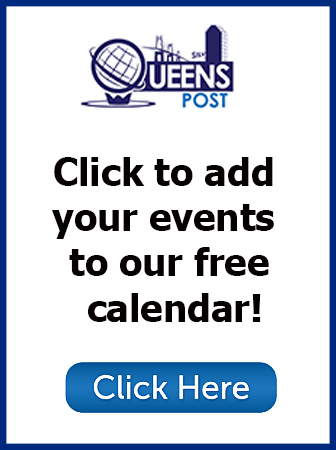 Tickets can also be purchased at the location of the Queens Historical Society at Kingsland Homestead at 143-35 37th Avenue in Flushing for $20 on the day of the event as well.